A very special Aérospatiale Alouette III will be making its first public appearance in Colorado this weekend. Called “Lifeguard 1,” the Alouette will ultimately be restored as a replica of an early civil air medical helicopter for display at the Wings Over the Rockies Air & Space Museum in Denver. As a first step in that process, it has been freshly painted in the colors of Flight For Life Colorado, and will make an appearance at the museum’s annual fundraising gala on Saturday. Named after the Flight For Life call sign, Lifeguard 1 is the passion project of Steven Sweeney, a co-founder of the Air Medical Memorial, and David Kearns, a Flight For Life flight nurse. The idea for their museum display dates back to the mid-1990s, when Kearns visited the Smithsonian National Air and Space Museum in Washington, D.C. There, he said, he was dismayed at the lack of displays related to “the benevolent uses of aviation,” including helicopter emergency medical services. 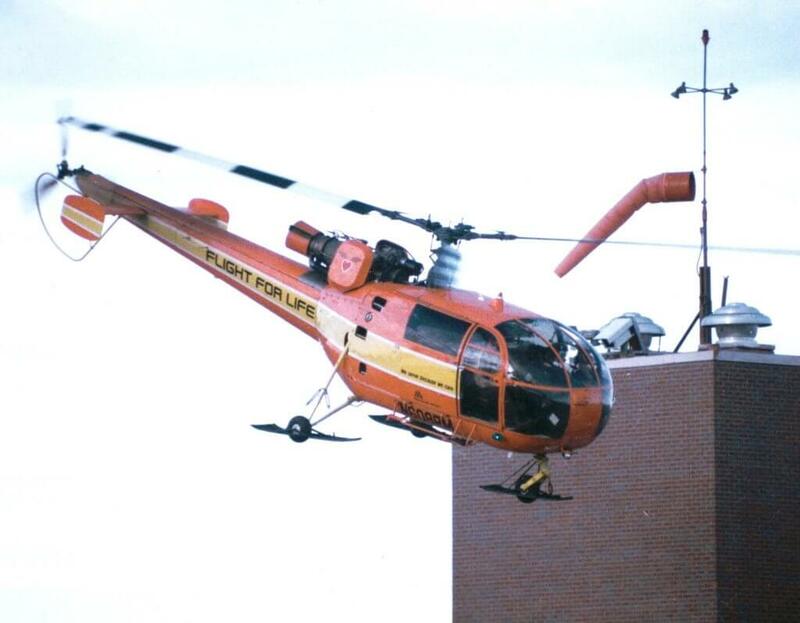 Flight For Life Alouette III N608RM, operated by Rocky Mountain Helicopters, is shown here lifting from the old St. Anthony Central Hospital in Denver, Colorado, in the mid-1980s. Kearns and Sweeney’s connections to Flight For Life Colorado — which has a unique history as the first hospital-based air ambulance program in the United States — made the program a natural one for them to focus on. That, in turn, led them to concentrate on the Alouette III, which was used by Flight For Life as well as many other early helicopter air ambulance programs. Four years ago, they started a Facebook page in order to connect with crewmembers who had flown on the venerable model. 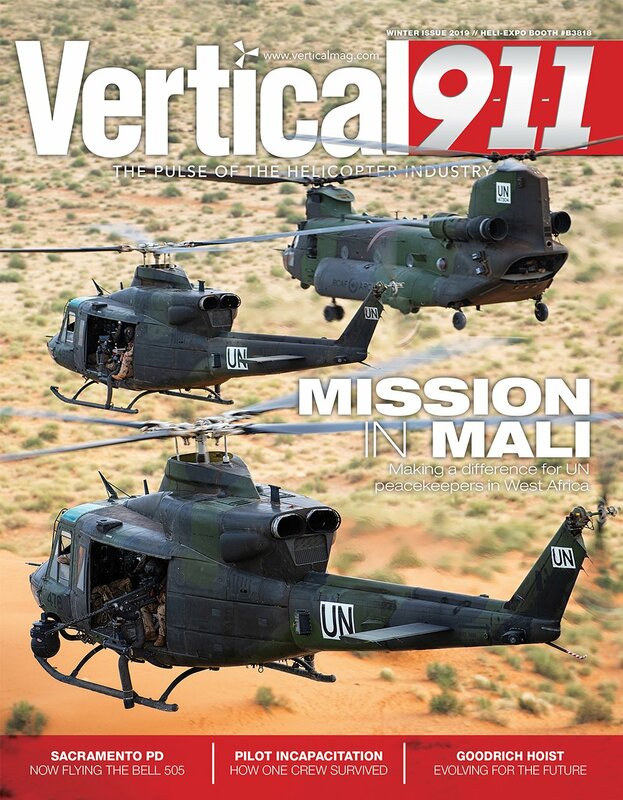 “We’d been trying for a long time to get our hands on [an Alouette],” Kearns said, explaining that a January 2016 Vertical story on the retirement of the Royal Netherlands Air Force (RNLAF) Alouette IIIs gave him a new idea for sourcing one. He reached out to Jennifer Hardcastle, Airbus Helicopters Inc.’s air medical sales manager, who was able to track down an available airframe — not an RNLAF Alouette, but one that had been flown by the Irish Air Corps, which returned its last Alouette III to Airbus (then Eurocopter) after retiring the model in 2007. Airbus was willing to donate the aircraft, but needed Kearns and Sweeney to provide the US$19,000 shipping cost within a 30-day time period. Having recently set up Lifeguard 1 as a 501(c)(3) charitable organization, Kearns and Sweeney were able to quickly raise thousands of dollars in donations, but still faced the prospect of having to cover a substantial portion of the shipping cost out of their own pockets. 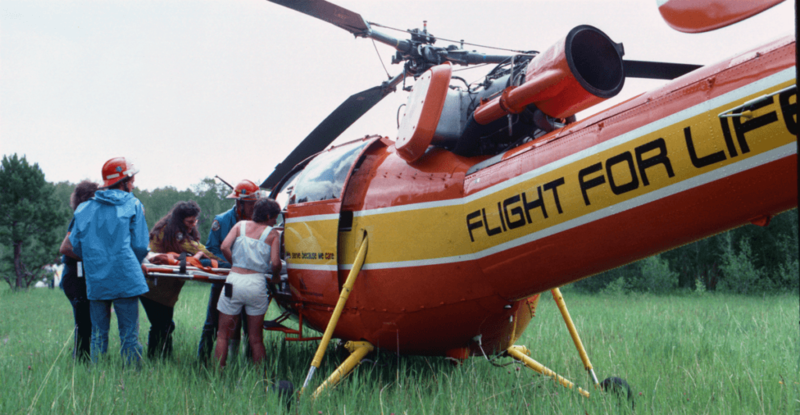 A mid-1980s scene flight with Flight For Life Alouette III N72590. 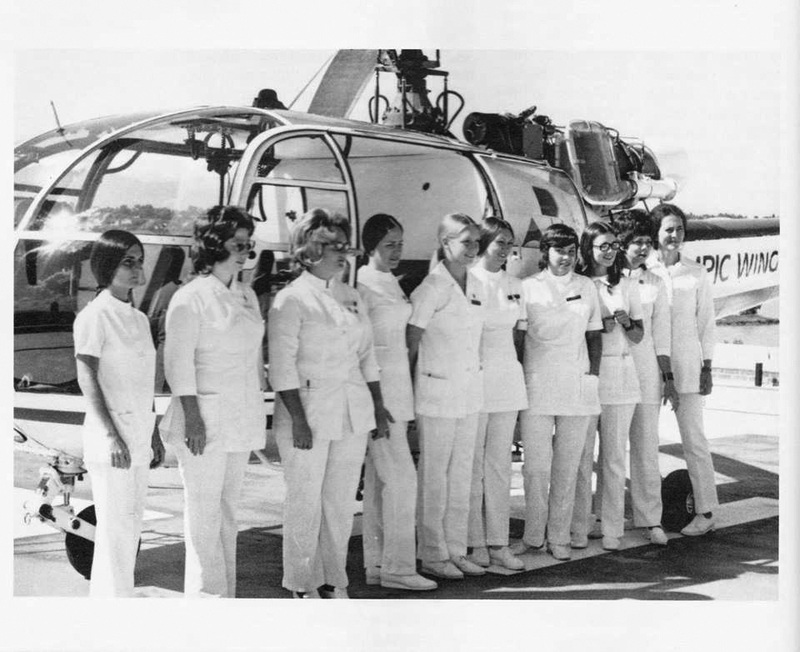 The Alouette’s success in early air medical programs helped pave the way for the thriving air medical industry that exists today. 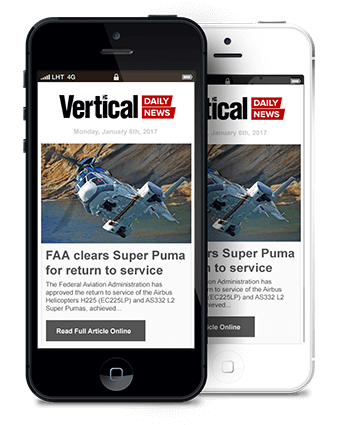 That’s when Flight For Life’s aviation provider, Englewood-Colorado-based Air Methods Corp., stepped into help. The operator volunteered to cover the entire cost of shipping the aircraft from Europe, allowing the donations raised to date to be used for parts and ancillary shipping expenses. 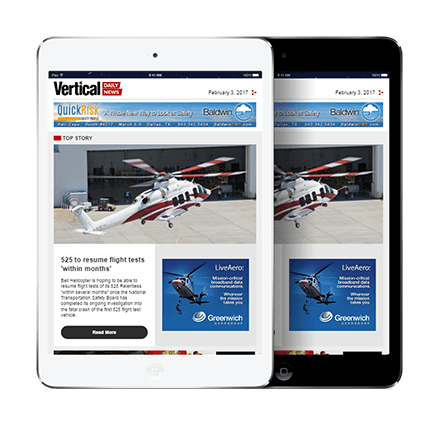 Not only that, Air Methods also offered to lead the restoration effort through its United Rotorcraft completions division. The Alouette was loaded into a container, shipped by sea to Houston, then trucked to United Rotorcraft’s facility in Decatur, Texas, where it arrived on Oct. 4. After assembly and paint, it was loaded onto another truck for transport to Denver for Wings Over the Rockies’ Spreading Wings Gala on Nov. 11. 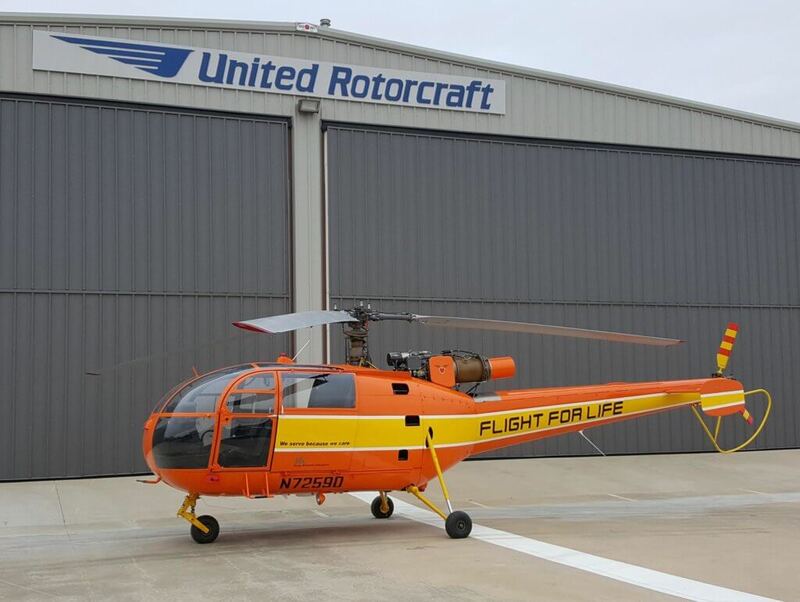 Following the gala, restoration work will continue at United Rotorcraft’s Centennial Airport facility and the aircraft readied as a permanent static exhibition. According to Sweeney, the restoration will recreate an aircraft that the St. Anthony Hospital Flight For Life program flew circa 1986 (a date that was selected over previous eras for its more visually striking paint scheme). The aircraft’s interior will also be restored to mirror the medical interiors of that era, which were considerably more spartan than the sophisticated interiors in service today. Flight For Life’s original flight crew, circa 1972. Through their Lifeguard 1 Facebook page, Steven Sweeney and David Kearns have been able to connect with many crewmembers who flew on Alouette III air ambulances. 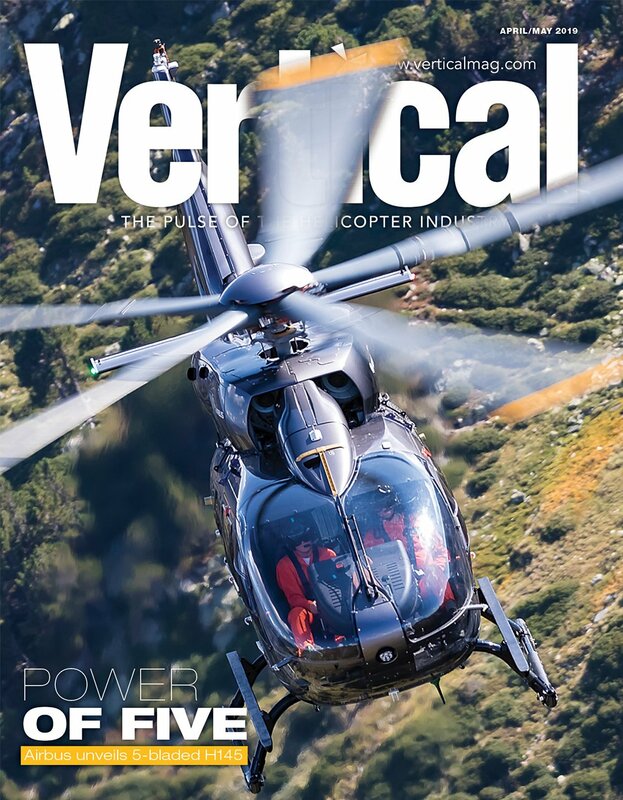 Sweeney said that telling that story — about the evolution of the helicopter air ambulance industry, and the lives it has saved along the way — is a primary motivation for the project, and one that will shape the resulting display at Wings Over the Rockies. “We’re working with the museum to make it not just about the helicopter,” he said, emphasizing that the early success of the reliable, versatile Alouette helped lay the groundwork for an industry that today conducts more than 400,000 transports per year in the U.S. alone. For more information about the project, visit the Lifeguard 1 page on Facebook, www.facebook.com/lifeguardone.